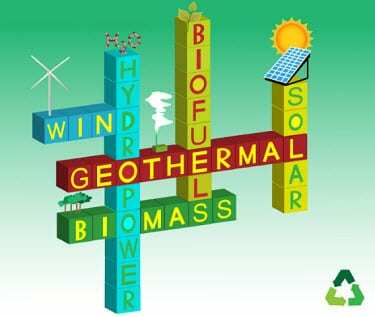 Alternative energy is a term often used to refer to sources of energy that are separate from fossil-fuels. As the term suggests, the types of energy that that it encompasses are very different from fossil-fuels in that they do not produce harmful emissions when consumed and they are almost indefinitely replenishable. 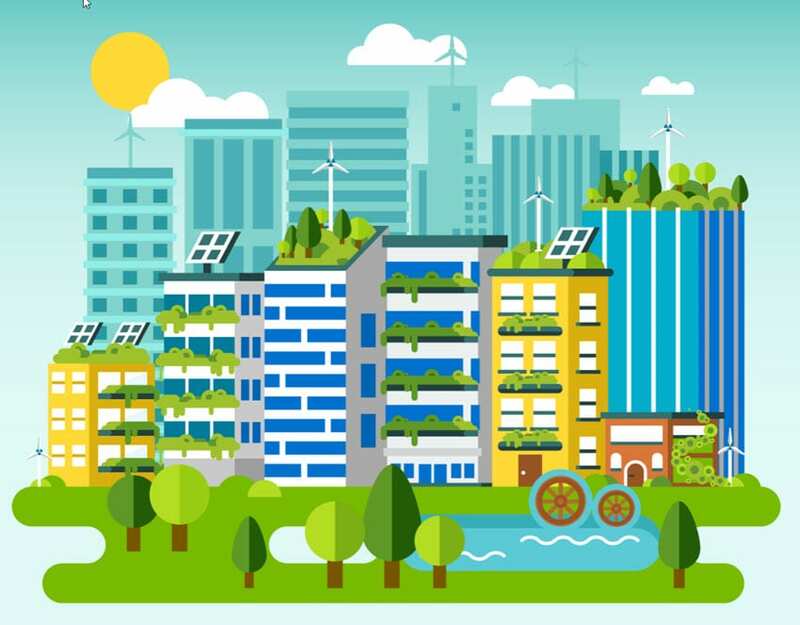 Because of its environmentally friendly connotations, alternative energy is becoming increasingly desirable for countries that are growing more conscious about their impact on the environment. In regards to etymology, only the modern usage of alternative energy, as a term, refers to the use of clean energy resources that do not cause pollution. History is filled with instances in which societies began abandoning certain types of fuel in favor of others that were considered more viable. Coal, for instance, became a replacement for wood largely because it was capable of producing more energy in an efficient manner befitting that particular time period. In the early 19th century, whale oil was commonly used throughout the world, only to be replaced in 1859 with the commercialization of petroleum. Today, alternative energy often encompasses solar, wind, biomass, hydrogen power, natural gas, geothermal, and marine power, as well as the various technologies that are used with these types of energy. Modern cultures have put a great deal of emphasis on alternative energy because of the concept of climate change and how humans might be contributing to the phenomenon. Because most forms of alternative energy do not produce harmful emissions, they are considered an ideal way to mitigate the potential effects of climate change. Apart from the environment, alternative energy is often a political and economic issue. Economically, alternative energy could provide several major benefits for countries looking to break away from fossil-fuels. Developed countries that rely on foreign sources of fuel, such as oil, could see significant financial savings from adopting alternative energy systems. The problem, however, is that many forms of alternative energy come with a large upfront cost. The cost of adopting alternative energy and renovating an existing energy grid are often considered to be too high for many countries. Politically, alternative energy’s connection to climate change makes some governments wary of showing support. This has changed in the U.S. and some parts of Europe over the past few decades, but many governments remain divided on whether to show support for alternative energy or not. Despite this controversy, plans involving alternative energy are beginning to take off, bringing the potential economic benefits of clean power along with them.